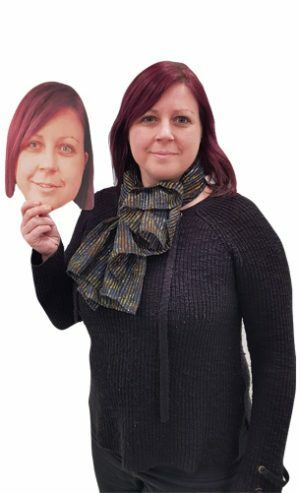 CutoutMe.com - Big Heads Stand out from the crowd. Have you ever wanted to pretend to be someone else, even for a moment? Well, now you can. 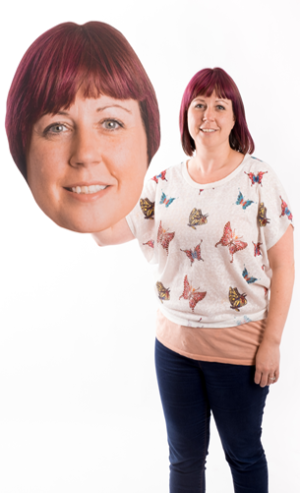 With our personalised facemasks you can be anyone you want and all you have to do is send in a suitable image for us to work with. We cut out the image in our design program and bring it in to the real world for you to use. Want a more comical look? Activate Big Head Mode! We now offer comically sized facemasks to really make a comedic impact, no matter where you are! They come in a variety of sizes up to 2 feet.